Big Bud XXL Autoflowering was created by crossing hand-selected genetics of OG Kush with Ruderalis. 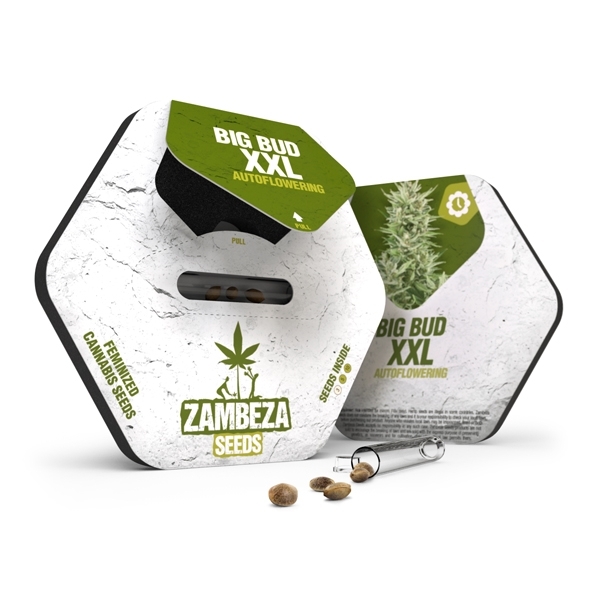 It took Zambeza’s breeders several years, and countless generations of plants, until their heavy-yielding autoflowering strain was ready to be released. This indica-dominant variety is mainly based on the famous Ocean Grown Kush (OG Kush), the shooting star of modern cannabis. 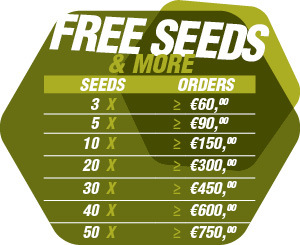 Another great feature of Big Bud XXL Autoflowering is its reliable growth, making it a very good choice for beginners. Zambeza Seeds saw the opportunity to create a strain of supremacy when they got their hands on OG Kush genetics. This strain will yield amazingly high: Up to 400-450g/m² indoors, and up to 100-175g per plant outdoors. All this productivity takes place in a short life cycle of only 55-65 days from germination. 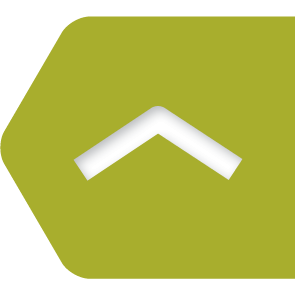 Expect typical indoor heights of 80-110cm, and outdoor heights of 100-150cm. It’s not only the typical OG Kush flavour that smokers will notice right after hitting this bud. The aromatic situation is rather complex, with a distinct freshness dominating at first, and a wide range of skunky and spicy flavours. It’s definitely a great smoke even though THC levels are moderate, with 13%. Big Bud XXL Autoflowering will relax your mind and has the potential to gently enhance drowsiness, making falling asleep a lot easier. It’s a classic Indica smoke that can be used in many different contexts. Big Bud XXL Autoflowering can be an excellent choice for those who think that insane THC levels of 20% and more, are not the only criteria to evaluate the quality of a strain. 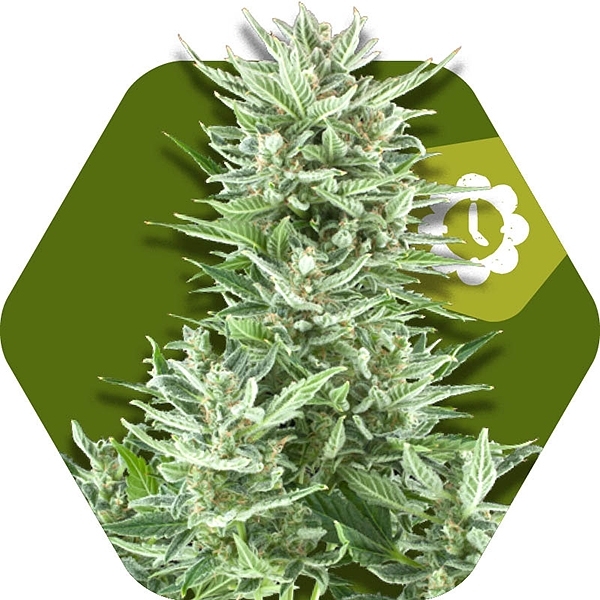 Big Bud XXL Autoflowering will exactly do what its name stands for: Producing large amounts of big buds, in a short period of time. Try this strain, and you will not be disappointed.